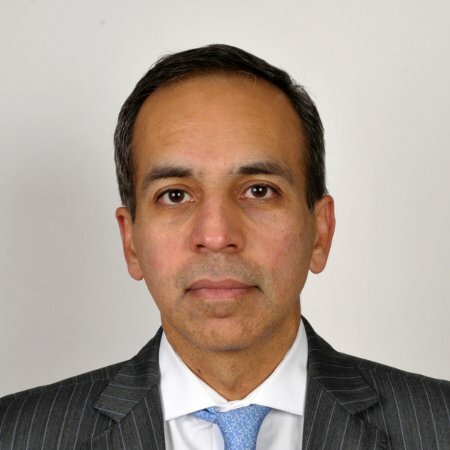 Amitabh Arora is a Managing Director for Treasury Risk and Systemic Risk at Citigroup where he has worked since 2009. Previously at Citigroup, he was Managing Director and Head of G10 Rates and Securitized Product Research. Prior to these positions, Mr. Arora worked at Lehman Brothers from 1997 to 2008 rising to be Managing Director and Head of G10 Rates Research.